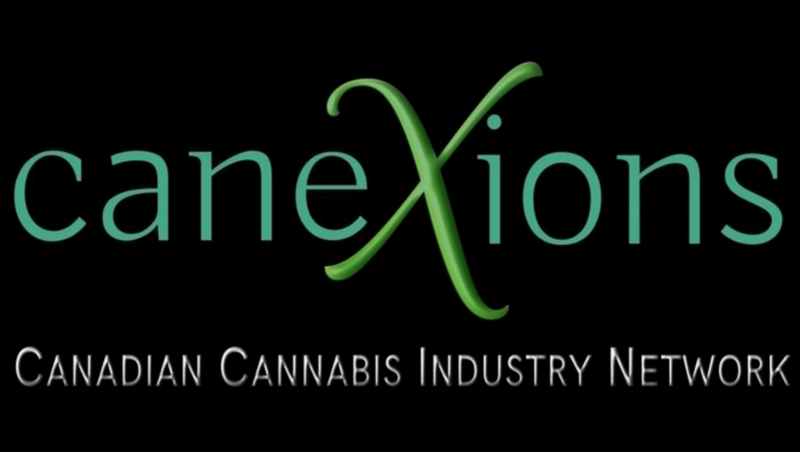 Media is one of the most powerful marketing tools for Cannabis Industry professionals and video is king! Join us this month at the InvestmentPitch Media studio in downtown Vancouver for a fun evening of networking and learn how to create short, dynamic videos to promote your company, brand or yourself! Following a brief presentation providing tips on how to prepare for your video, there will be ample time for socializing in a relaxed atmosphere. Light refreshments will be available and each attendee will have the opportunity to make a FREE 30 second video for use on websites and social media platforms. We hope to see you there!